We’re delighted to announce FLi Distribution as the first ever sponsor of The British Continental. FLi Distribution is into its 10th year as a sales agency in the UK for several brands including KTM Bike Industries, Puky Bikes, and Ursus. The company helps with sponsorship for racers in the UK from grass roots right through to national champions. 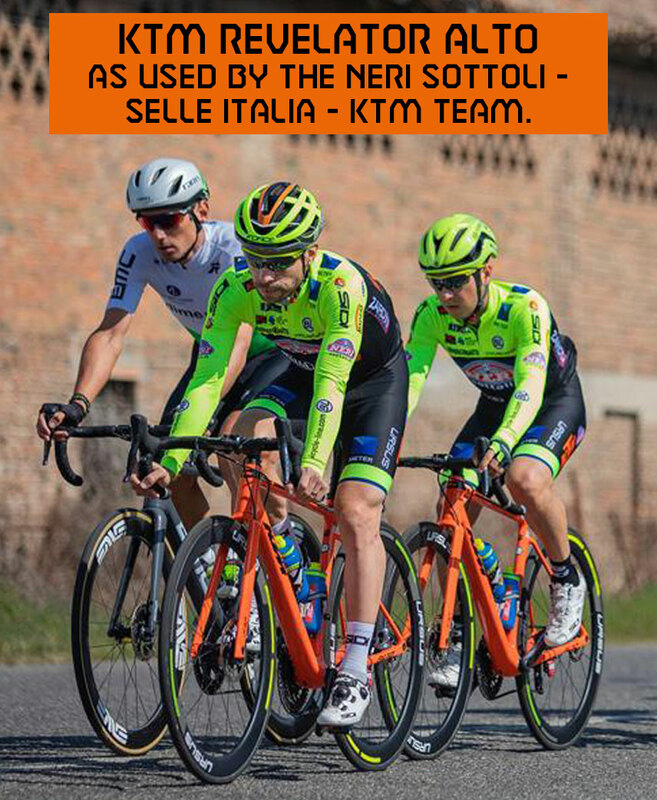 Two of its brands, KTM and Ursus, also sponsor UCI race team Neri Sottoli -Selle Italia – KTM team. And in the UK its premier road team is Bikestrong-KTM. The content on here doesn’t happen by itself, and our new partnership with FLi will help to keep the wheels turning behind the scenes. Meanwhile, we’ll continue with the same clean look of the site and the same independent approach to content development. Find out more about the KTM Revelator Alto here or by clicking on the advert in the side panel of the website.